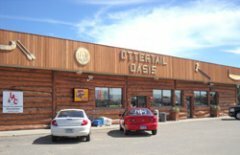 Quality Cenex fuels, oils, and lubricants can be found at the Ottertail Oasis. 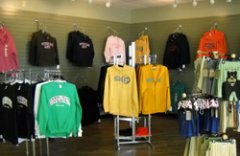 The Ottertail Oasis has shirts, hoodies, and other apparel, along with other gift items to make either yourself or someone else a happy person. From Cinnobabies to personal-size pizzas, the Ottertail Oasis has the perfect treat to satisfy your hunger. We sell fishing and hunting licenses, as well as registering of your deer, turkey, or other wildlife. 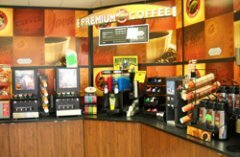 Stop in to grab a cup of coffee or cappucino. With many different creamers, you are sure to brew up something you will love. 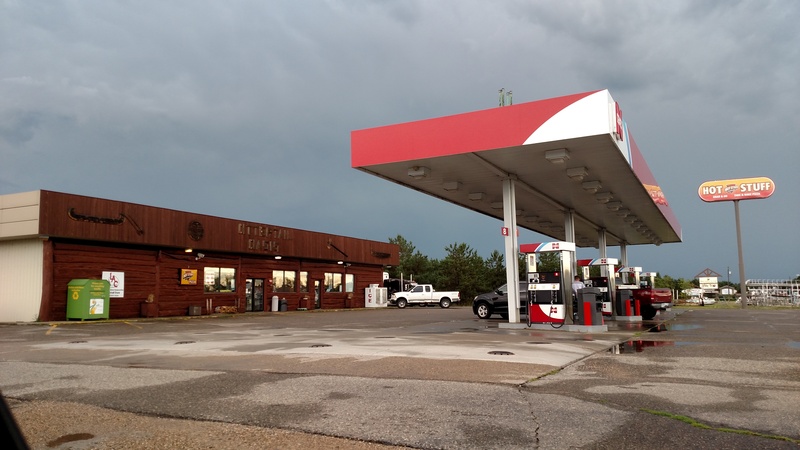 We sell premium gas and diesel, as well as E-85. 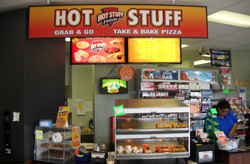 Be sure to check out our Hot Stuff Menu and weekly specials to take advantage of what we have to offer. 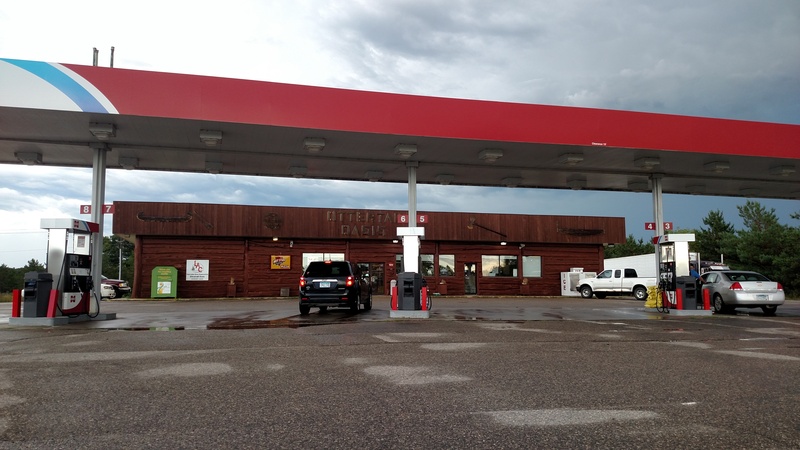 The Ottertail Oasis is your all-out convenience store. With Quality Cenex fuels, Hot Stuff Foods, bait and tackle, snacks, pop, and groceries, there is no way you can go wrong. We sell MN DNR licenses, have an ATM, and have a gift and apparel section to make a tourist's trip a memorable one. 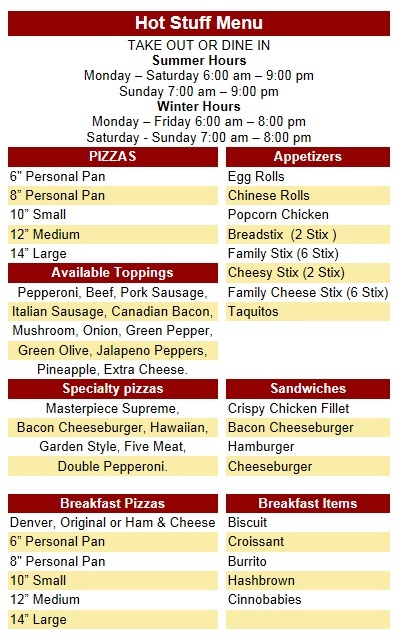 Stop in to see how we can serve your needs.